Did you know that you could sell your old and wrecked junk car for cash? You may have already bought a new car but have no idea where to take the old one considering the condition that it is in. Having junk car in your back yard or garage can be quite an inconvenience. Not only does it take up a lot of unnecessary space but it is also a health hazard for your kids and pets. Plenty of junk car yards buy wrecked and old vehicles today for recycling, salvaging parts and reselling. You should consider the following when choosing where to sell your junk car. Junk car companies will take any vehicle in any condition for sale since most wrecked vehicles end up in recycling. You should not worry about buffing up the vehicles, stagnating out the damaged frame or giving it a new paint job. The weight of the vehicle is what should matter when it comes to wrecked cars for recycling. Choose to sell to junk car companies that will not give you a hard time about the vehicle conditions. Your junk car is always worth something no matter how little. It may contain salvageable parts and recyclable bits. Choose to sell to companies that are willing to give legit and instant offers. If the junk car company tells you that your vehicle is not worth much or nothing, no worries, move on to the next buyer. Selling a junk car should be the easiest process in the world, no hassles and no crazy rules. Contact Free Cash 4 Cars for more info. It is understandable that you need to get that old pile of clunk off your property as soon as possible, but you do not have to pay for the towing. You can sell to junk car companies that offer free pickups and complementary towing for the vehicles. You really do not have to do any work besides handing over the keys and collecting your check. 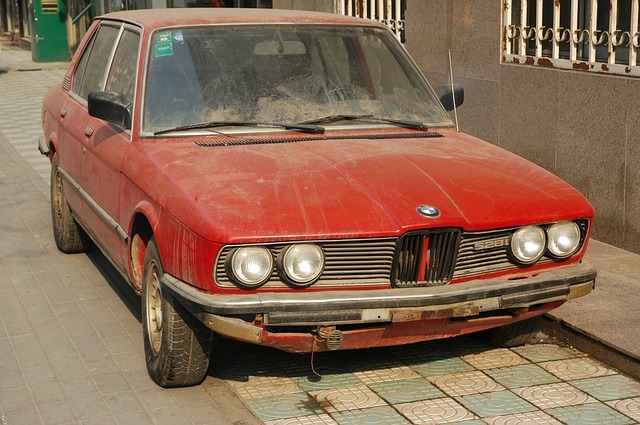 Payment should be on the spot when selling your junk cars in Raleigh. Most junk companies that have been in the business for quite a while know that all they need to do is give the vehicle a once over, check out the title and pay straight up. No need for negotiations or arguments over the payment of the vehicle.